We often hear phrases about people like “emotional person” or “very sensitive person”. What does this mean? These people have a very sensitive personality. Emotional people can notice even the slightest changes and details. For example: they will notice if you have changed the haircut, they can catch a change in your mood, they will notice even the slightest change in behavior and attitudes towards them. In fact, about 15-20 percent of the population refer to “emotional people”. Emotional people do not like loud noises, large crowds and bright lights. They prefer to spend their leisure time in a relaxed and pleasant atmosphere. These people are in love with music and art; this is their emotional outlet. Moreover, you will never be bored with a “very sensitive person”, because these people are great friends and romantic partners who can listen to you and feel you. Are you a sensitive person or not? What do you think? If you are at a loss to answer or you know someone who is very emotional, we have prepared very interesting information for you. 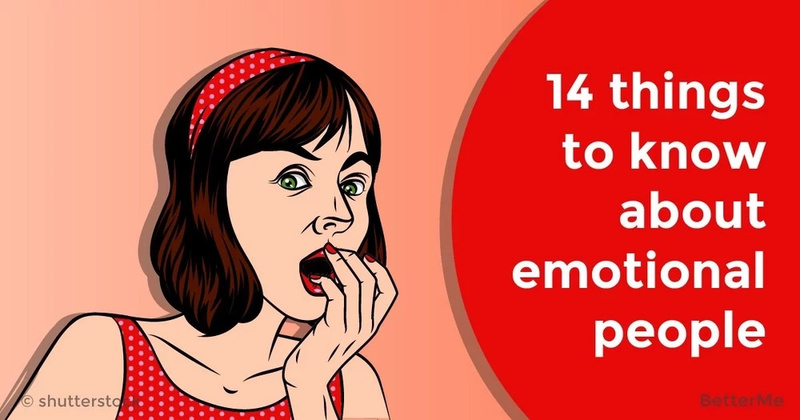 We are glad to present you with a list of 14 things to know about emotional people. It's not just a list with descriptions, it's the words of highly sensitive people who describe their personality. Scroll down to see their revelations! “My husband is very accepting, but I think, in general, it is difficult for a partner to understand how easily a highly sensitive person can be overwhelmed and how exhausting it is for a highly sensitive person to take in stimuli and feedback. Family activities can be challenging because environments like amusement parks, malls and parties can be difficult for me. 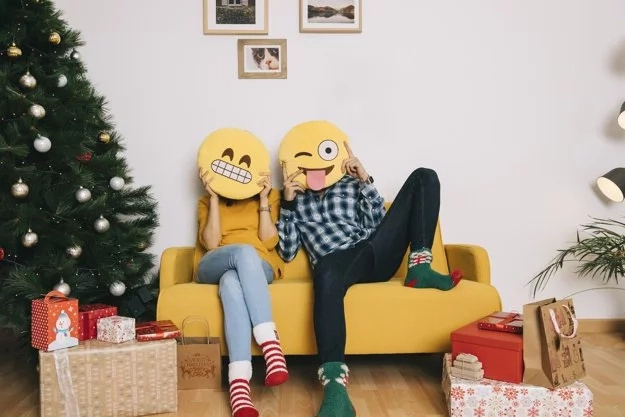 We’ve worked hard at trying to accommodate my sensitivities in a way that allows us to enjoy fun out as a couple but where I don’t get too exhausted.” – Therese Borchard. “I need space, quiet, and alone time in order to properly function. Without these, I get irritable and frustrated. I also start getting physically ill when there is too much going on since my nervous system overloads. Needing alone time or space isn’t a reflection of the person I’m with, nor does it mean I don’t want to spend time with them. It just means I need to recharge in order to better function.” - Sezín Koehler. “My husband greatly appreciates my extra attention to detail and beauty, as I often notice and point out subtle joys that he may have otherwise missed. He also enjoys my creativity, genuineness, and endless quest for passion, purpose and meaning in life.” – Anne Marie Rooney. “The main thing for me that is important for any potential partner is that they are willing to be patient with me as an HSP. A prime example is leaving an event, be it a night out or a party or any other event with a lot of people or a lot of noise. I have a maximum tolerance level. Once I surpass that, however much fun I may actually be having, I will need to leave and recharge. I can’t be pushed. If I’m forced to stay, I’ll be even more determined to find a way to leave!” – Cwene D.
“Be willing to feed me. I’m not a nice person when I’m hungry.” – Cwene D.
“At the core of it, as an HSP, what I want from my relationships is to share some of my deeply felt love and joy with my partner. I see the world through passionate eyes and live through big emotions. There is nothing that gives me more joy than bringing the positives of that existence into my partner’s reality, and nothing more terrifying than having them rejected.” – Tasha Batsford.